Alan from Topos Design executed my ideas perfectly. My brief was to convert an existing old apartment for a dual key unit with lots of storage space and with a minimalist and spacious feel. The finished product was an excellent combination of space and functionality. 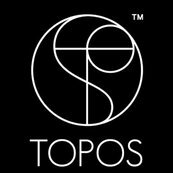 We had an enjoyable experience working with TOPOS on our place.